Van Neistat is an alcoholic from Maine via Connecticut. He grew up on the bohemian side of the tracks in New London County, the leading maritime community of the 18th and 19th centuries and now home of the General Dynamics Plant that builds nuclear submarines. New London is also home to Pfizer, which makes Viagra. 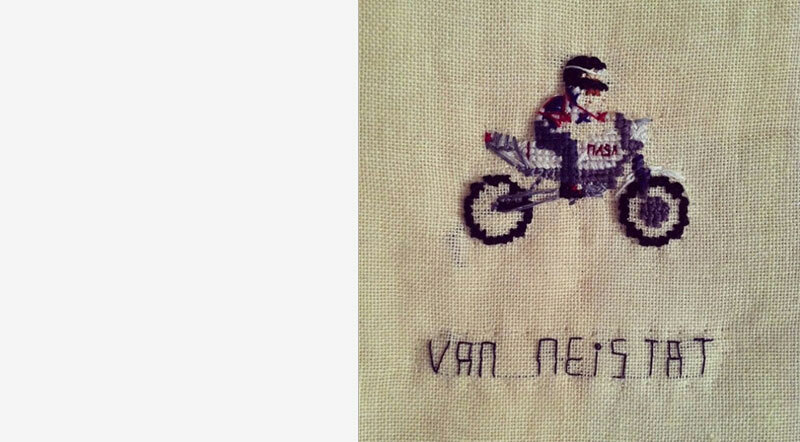 Inspired by computer game characters from the eighties, this portrait by Elsa Hansen features an 8-bit rendition of Van in cross stitch embroidery. Developed as part of a Sleepy Jones promotion, this spot describes a nationwide treasure hunt across America. 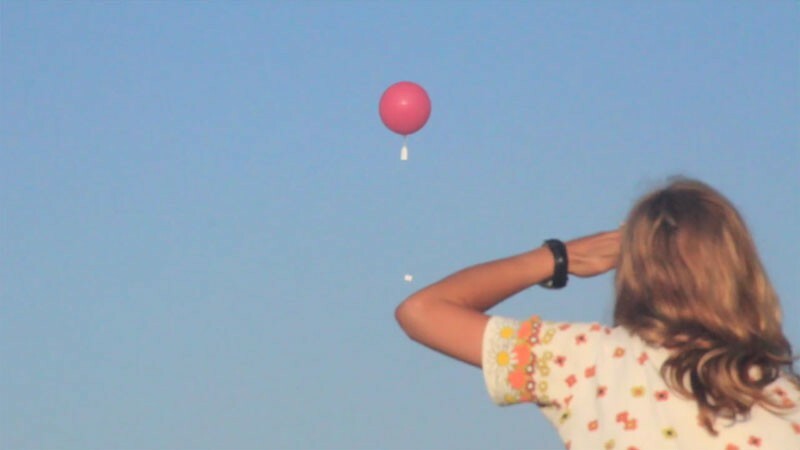 This ad encourages people to use clues on social media to find red weather balloons containing cash and Sleepy Jones products. 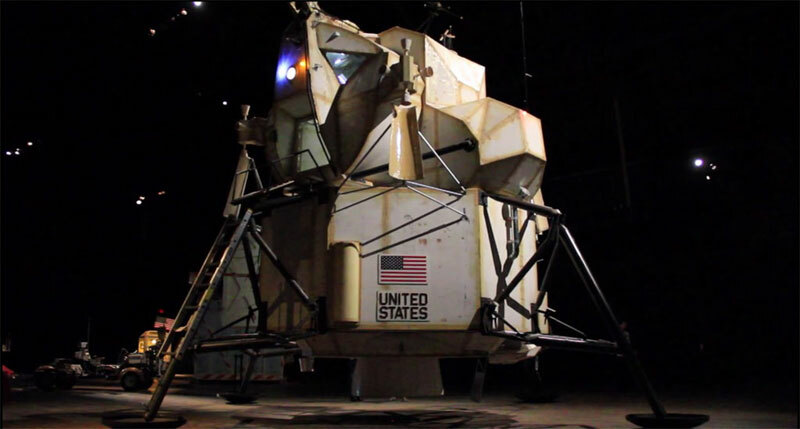 Van Neistat's first feature film follows renowned artist Tom Sachs on his journey to Mars. A Space Program is a recording of Sachs' own handmade NASA mission, Space Program 2.0: MARS. This film first premiered at the 2015 South by Southwest festival at Austin's Stateside theatre. J.Crew commissioned this advertisement to promote their Smart Sun Campaign. Featuring Andy Spade and Cynthia Rowley, Van Neistat filmed a series of pool plunges with a high speed camera. An airline safety movie Van Neistat developed with Tom Sachs for private jet company VistaJet. 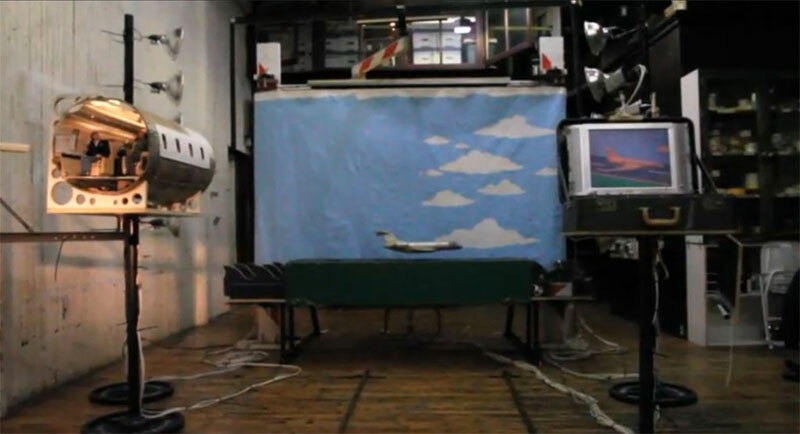 This stop motion animation features a model Bombardier aircraft with functioning interior cabin. 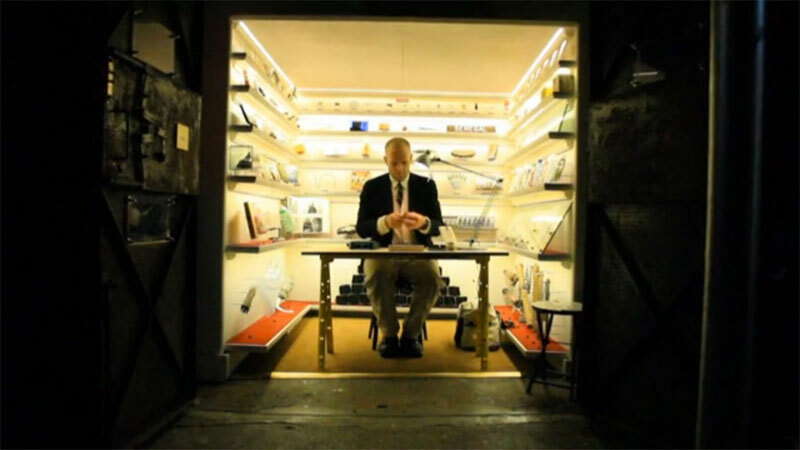 An exhibit performed at TriBeCa's Mmuseumm. Van invited guests to one-of-a-kind gift creation appointments. A forty five minute conversation allowed Neistat to carefully select the recipient's golden word. A single word that captured the essence of the recipients being. This word and their name was hand-engraved and rendered with 18k gold into a Swiss Army Knife. 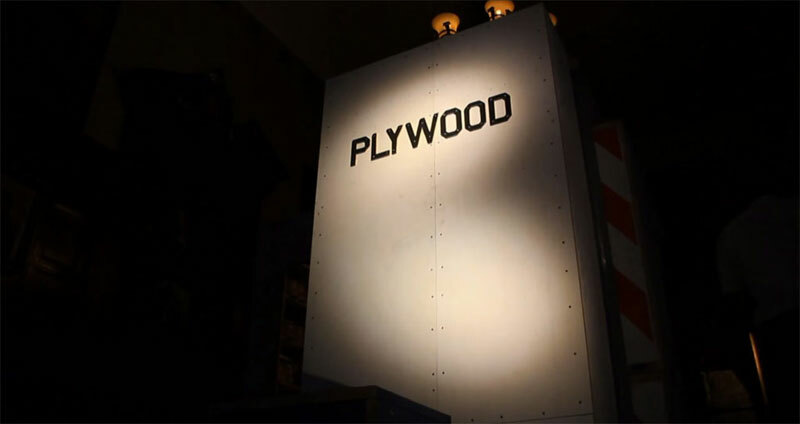 Part of the ten bullets series, this film explores the relationship between Tom Sachs and plywood. Tom has spent years integrating plywood into many of his sculptures. This Love Letter outlines a set of guidelines for working with plywood in the Tom Sachs studio. A short film that documents a kinetic sculpture created by Chris Burden over four years. Installed at the Los Angeles County Museum of Art, this sculpture features an aluminium track. The installation is filled with hundreds of moving cars, each winding their way through a crowded urban environment. Tory Burch commissioned this short film to advertise the opening of her flagship store in Seoul. Tory uses an audio recorder to document fascinating sites in Europe. Aftwards, Van and his girlfriend go on a four day scavenger hunt through Seoul to find matching footage. A procedural manual for employees of the Tom Sachs studio. 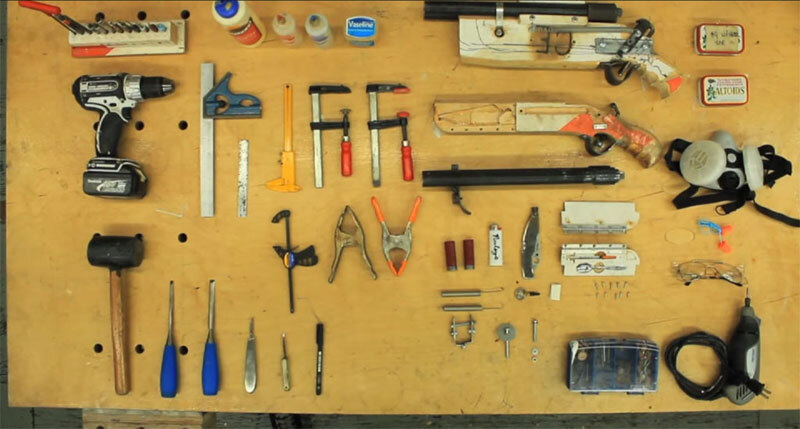 Derived from a notebook John Ferguson gave to Tom Sachs as a gift, the film explores *ten bullets* or rules for working in Tom's studio. Humour and clips from popular movies are teaching agents for the serious lessons behind each bullet. 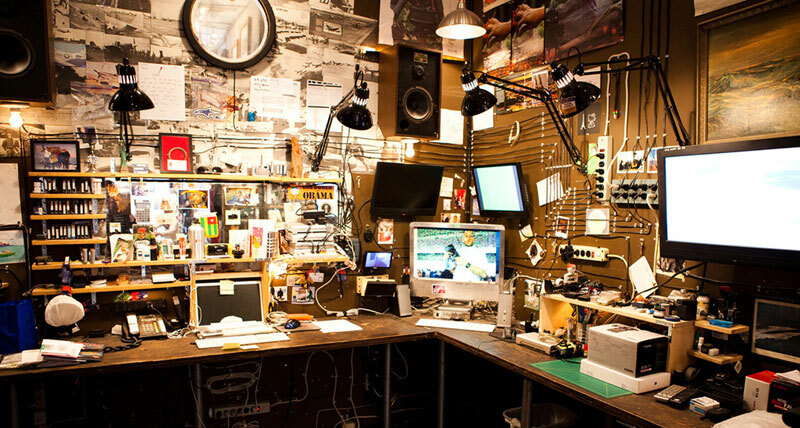 The culminating work co-created by Van Neistat and his brother Casey as 'The Neistat Brothers'. HBO purchased and aired this self-titled TV series in 2010. Eight episodes depict the brothers' lives in a handmade style. In this short, Van and Casey race a Ducati motorcycle against a Schwinn bicycle over seven miles through lower Manhattan. The brothers pit yogurt against gasoline to find the fastest New York commute through peak hour. Commissioned by the Maritime Hotel for the 2010 holiday season. This film documents the development and labour that went into the production of a corporate film. Concluding with the final footage that the Maritime Hotel gave to guests and their business partners as a holiday gift. A Nautical Challenge is a story woven through different episodes of the HBO series 'The Neistat Brothers'. A boat race between Tom Sachs and Van Neistat sets the scene for a tale of playful rivalry between two friends. The footage below is a supercut that pulls the story together into a single film. 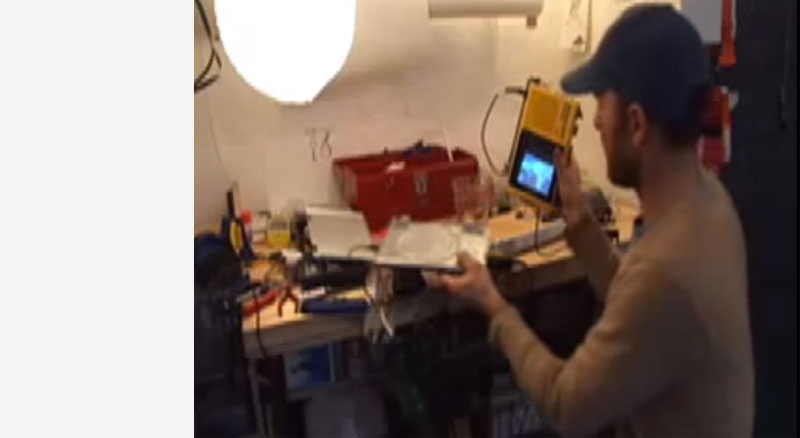 In this short film, Van repairs the LCD screen on a broken portable DVD player. 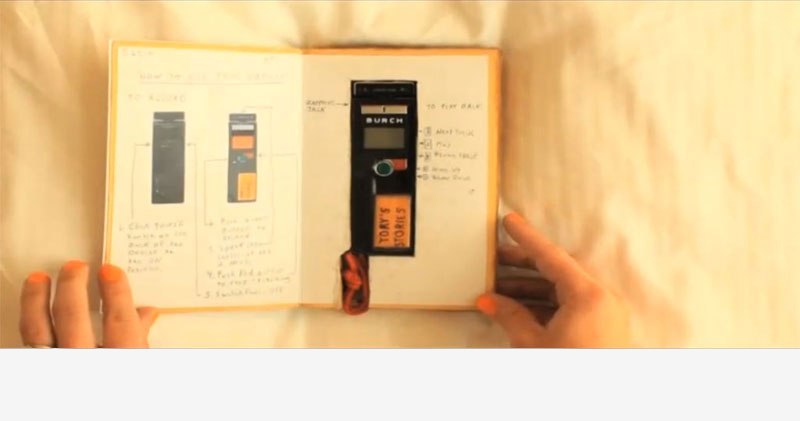 Inspired by stories of hiding things within cutout pages from a book, Van uses an old portable tv, a book and a flashlight to repair his DVD player. 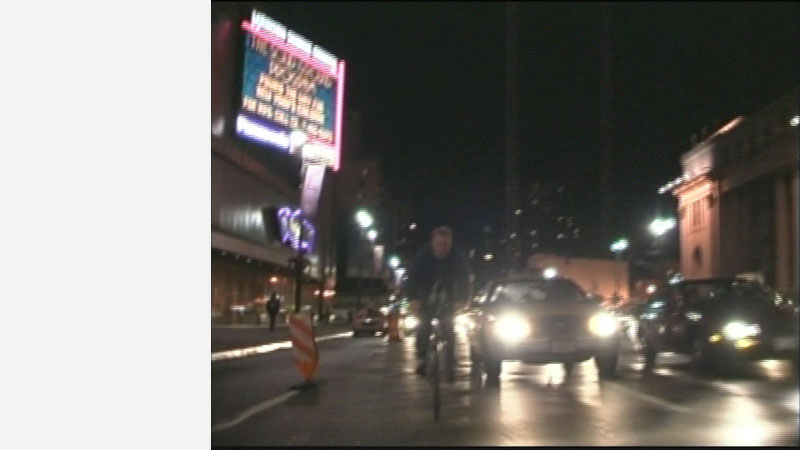 Frustrated by New York traffic, Van races his bike through vehicles stuck in the Holland Tunnel. 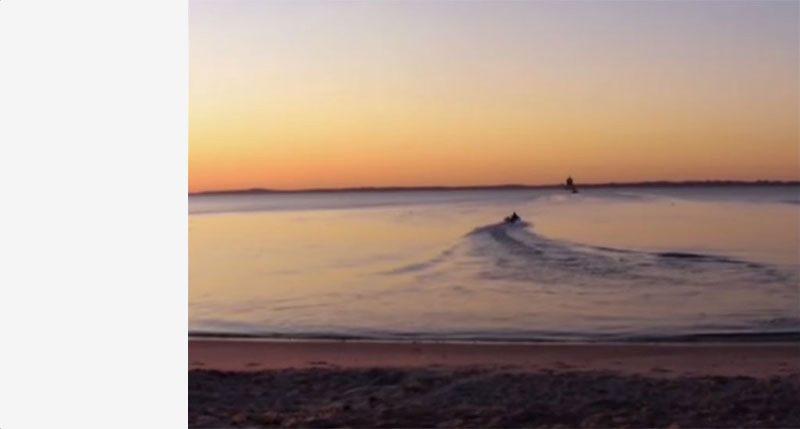 This short by the Neistat Brothers aired at the 2009 Bicycle Film Festival in New York. 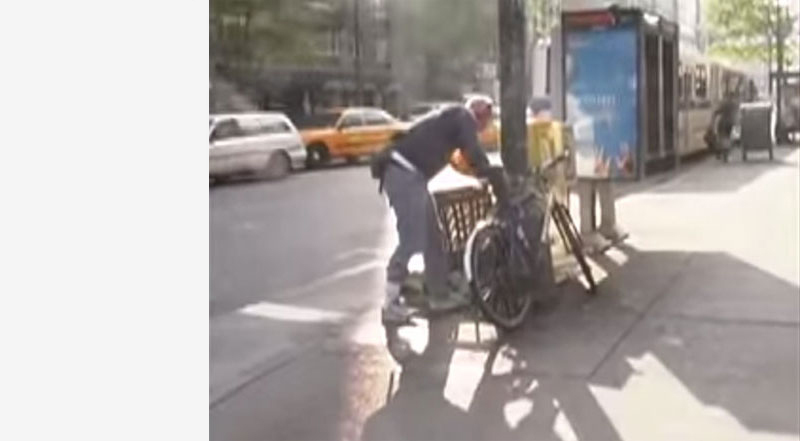 As avid cyclists, the Neistat Brothers have had their share of cycling equipment stolen from the streets of New York. In this sociological experiement, the brothers find out how easy it is to steal their own bicycle from lower Manhattan. 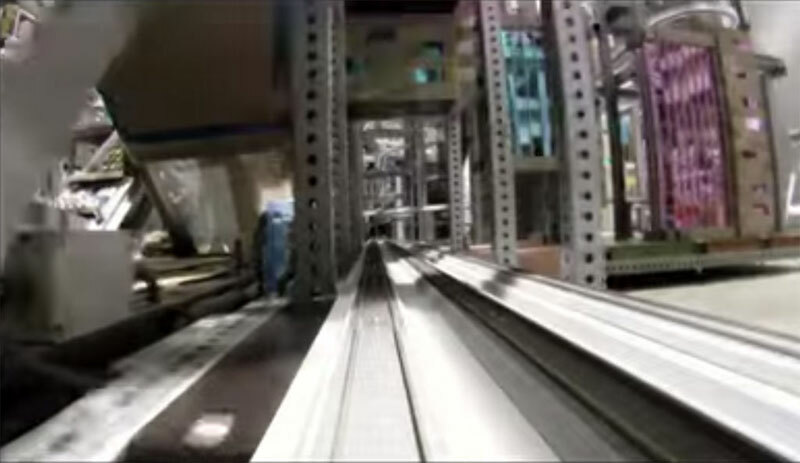 The 'feature' film from a series of shorts developed as part of Tom Sachs' acclaimed NUTSY'S exhibition. 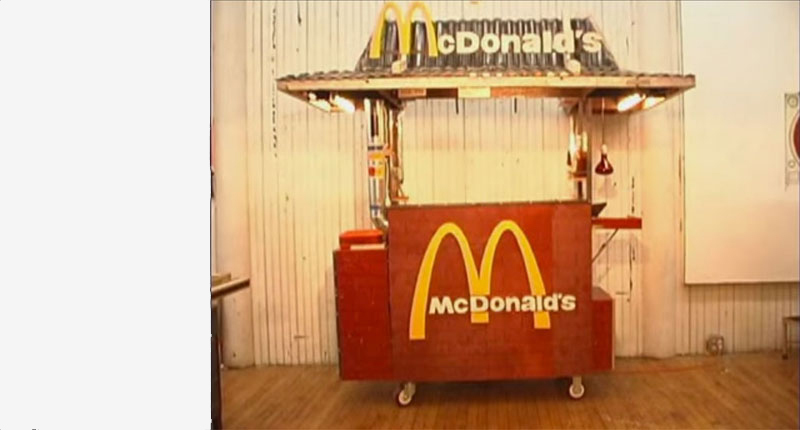 The film is a procedural manual for Nutsy's McDonald's, a fully functioning restaurant. It was displayed as an element of Tom's installation. Science Experiments is a compilation of short films created by Van Neistat and his brother Casey. It was one of the first collaborative works the two made as 'The Neistat Brothers'. Science Experiments was shown at the Sao Paulo Biennial in 2004. 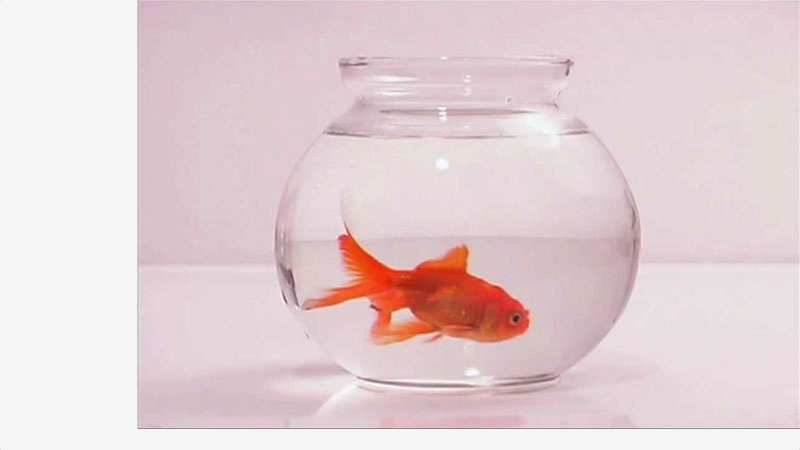 'Goldfish' is the only remaining experiment on the Neistat Brothers' vimeo channel. Van occasionally updates the following social media. A digital curation experiment by Clinton Freeman. All content copyrighted and other rights reserved by their respective owners.